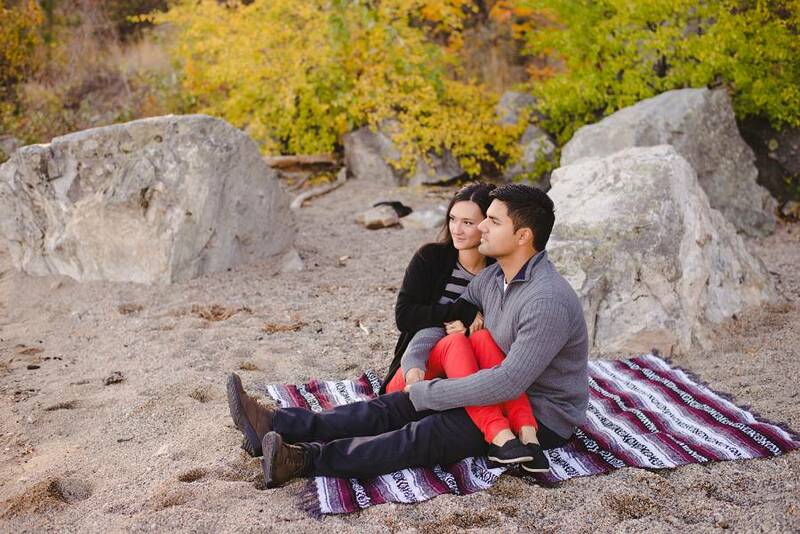 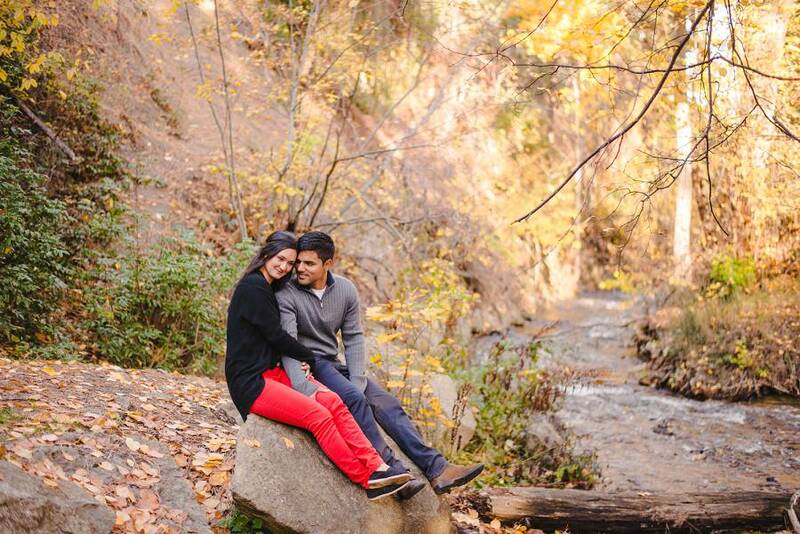 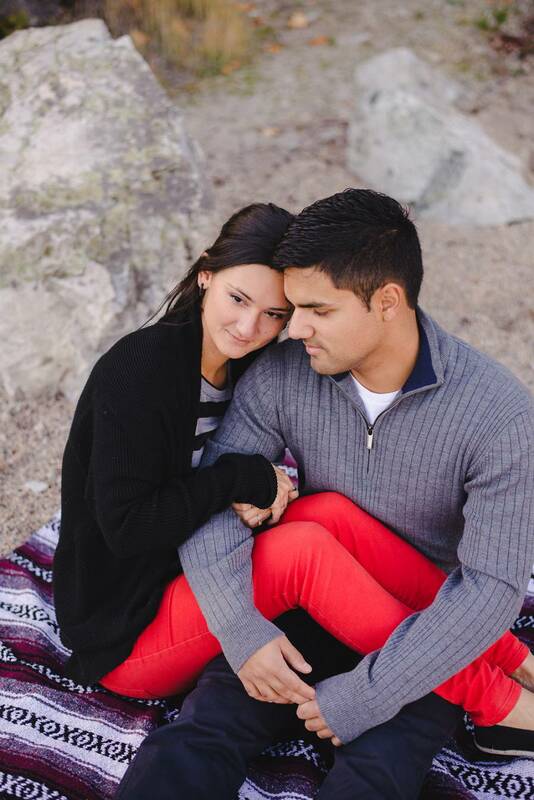 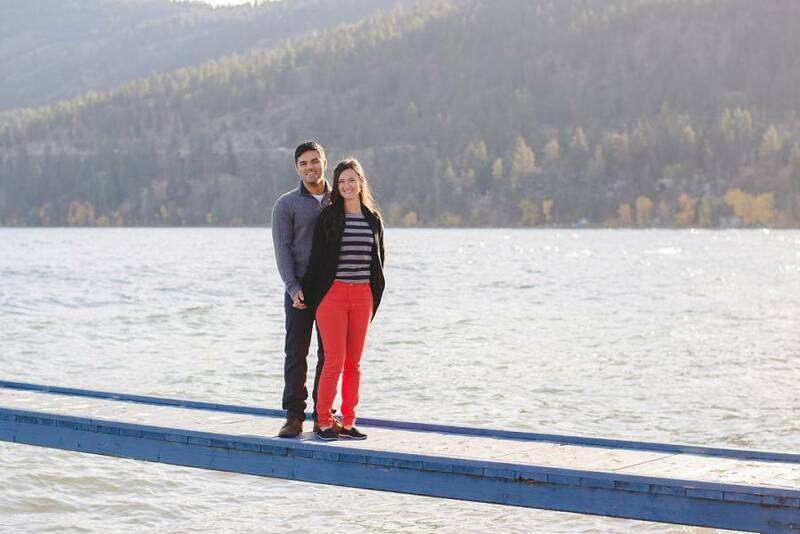 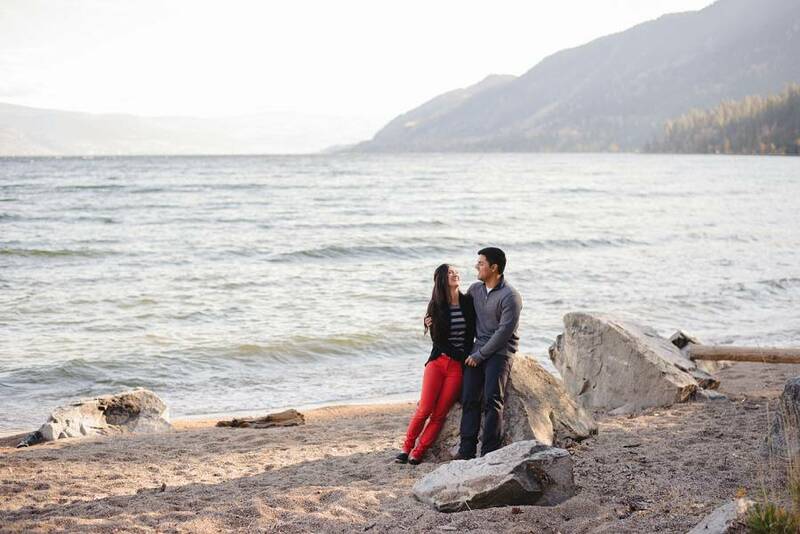 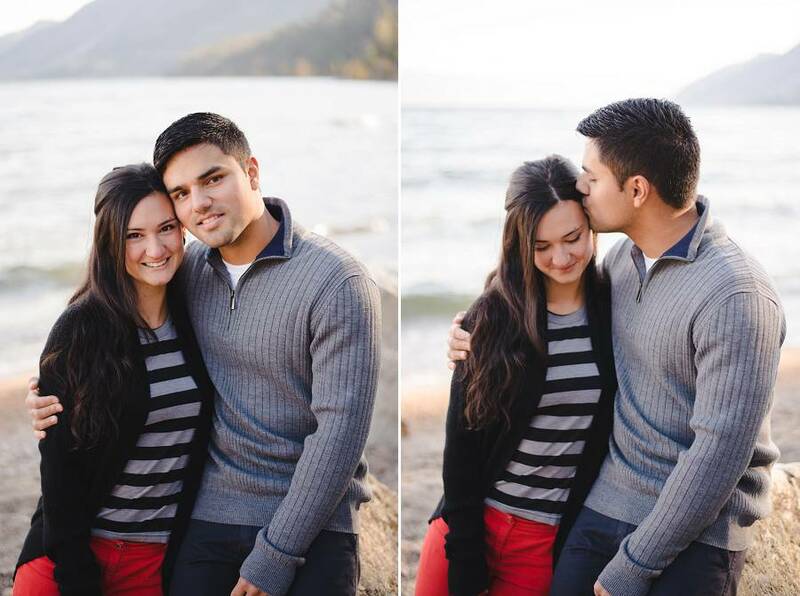 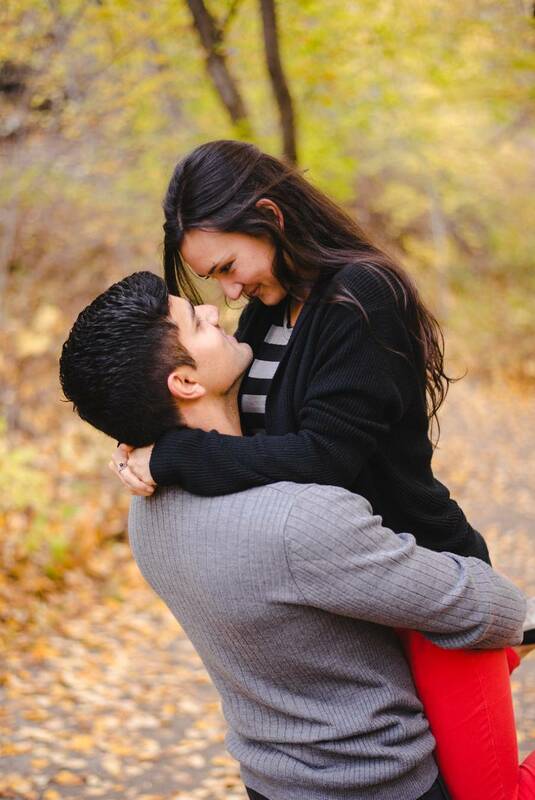 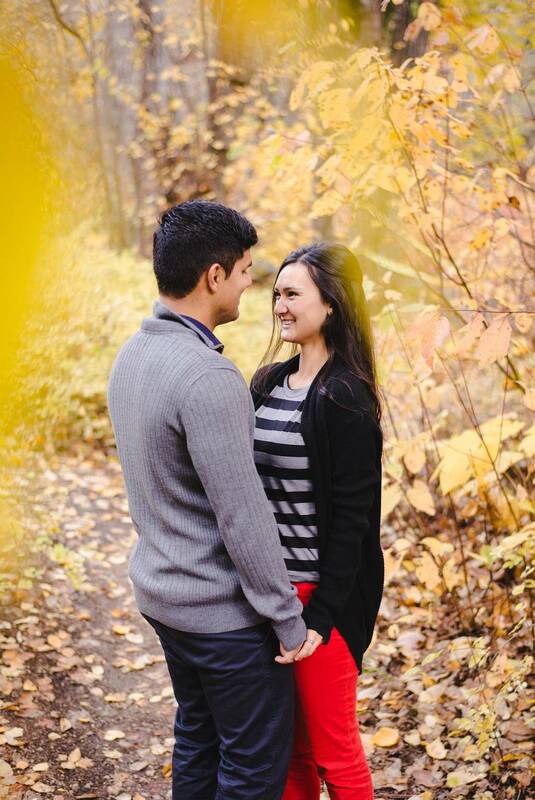 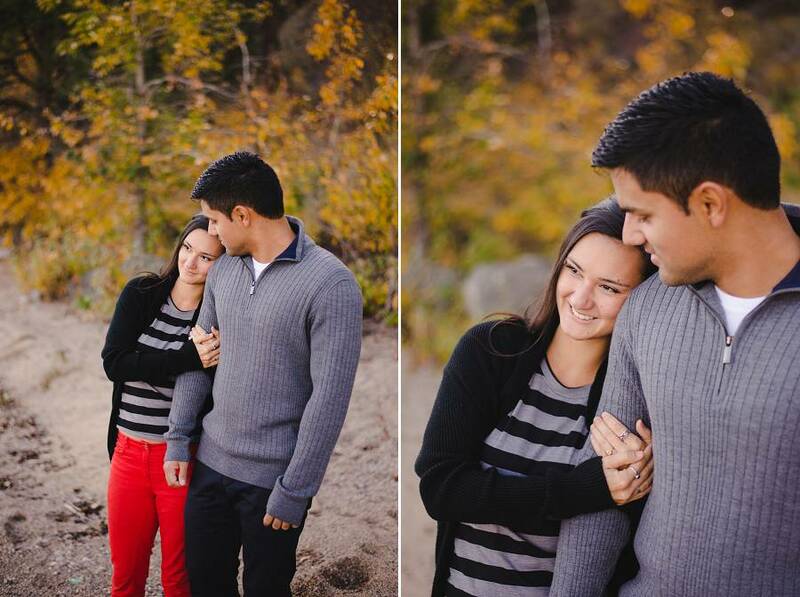 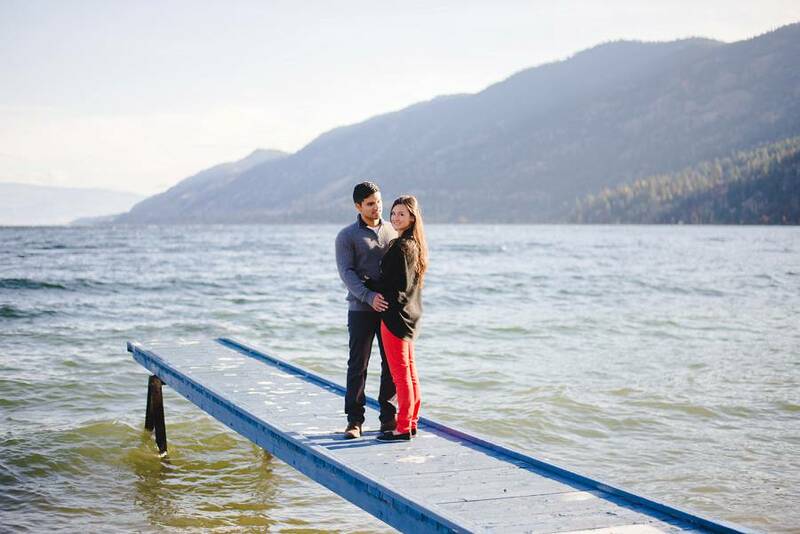 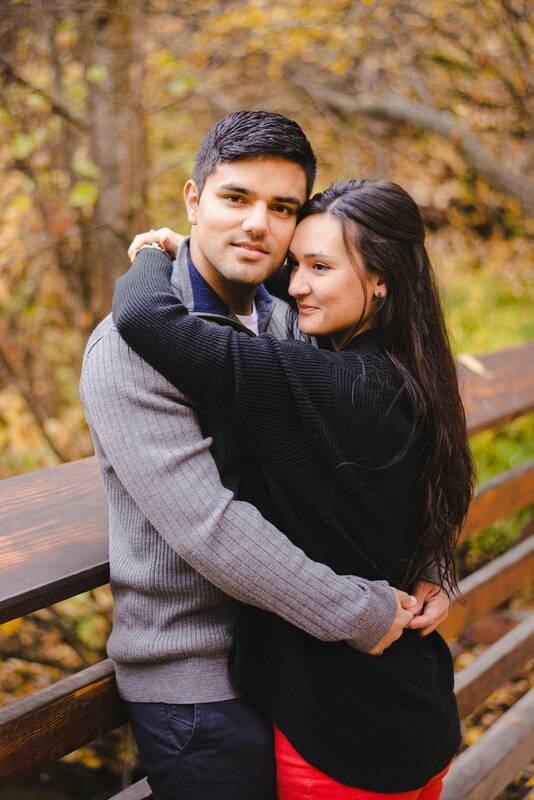 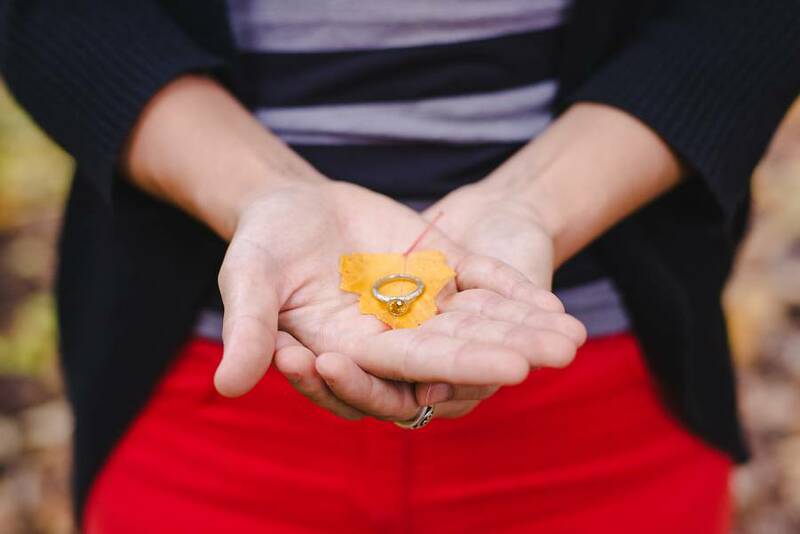 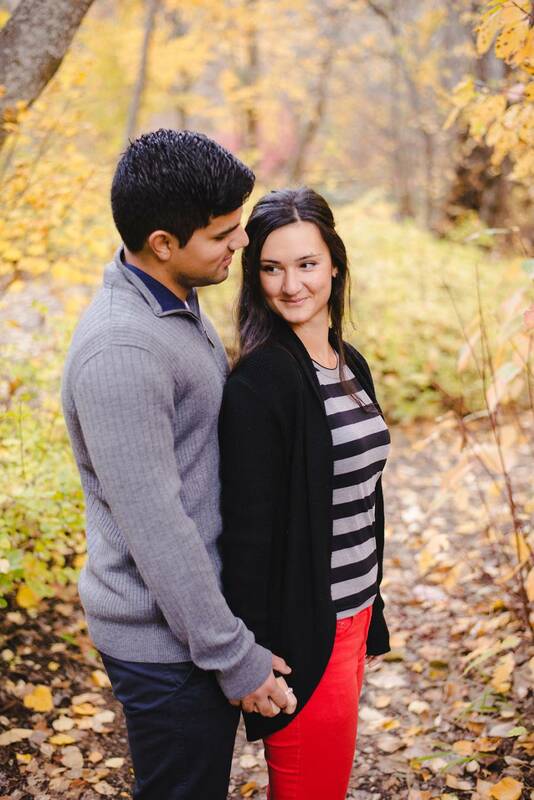 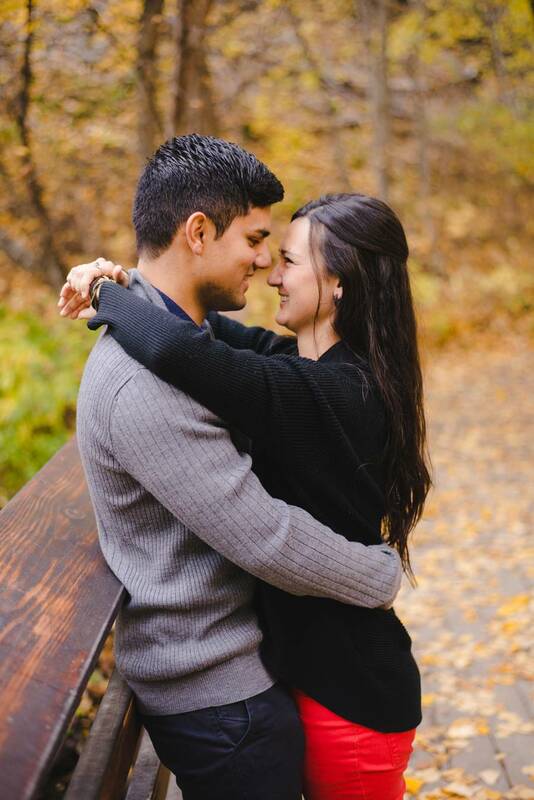 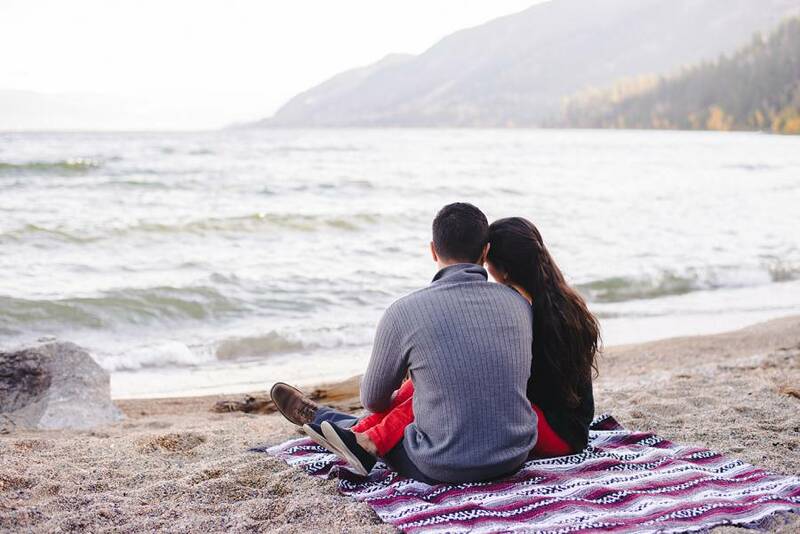 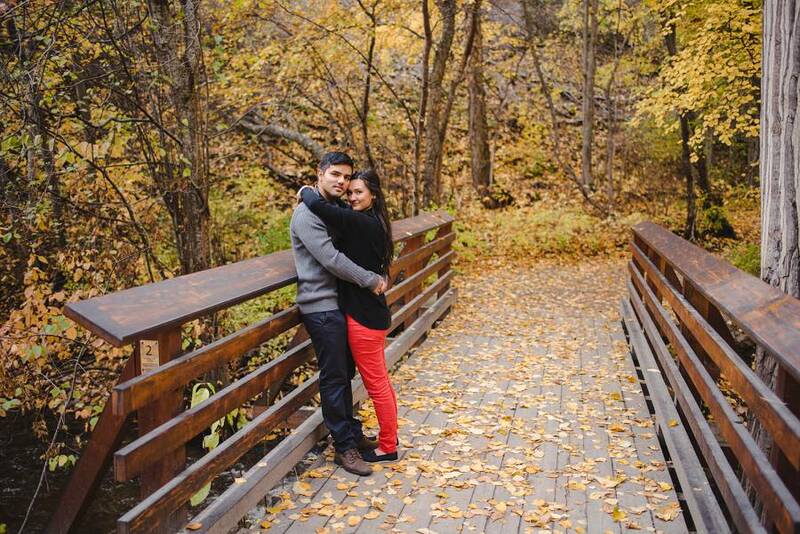 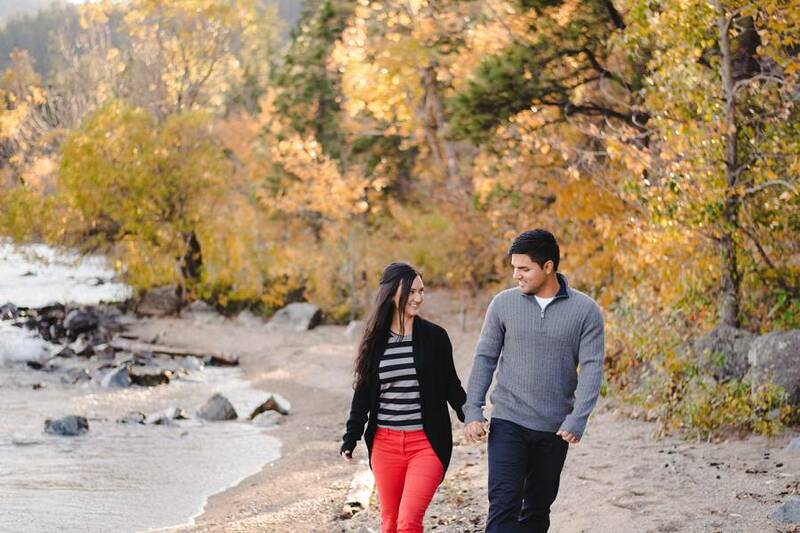 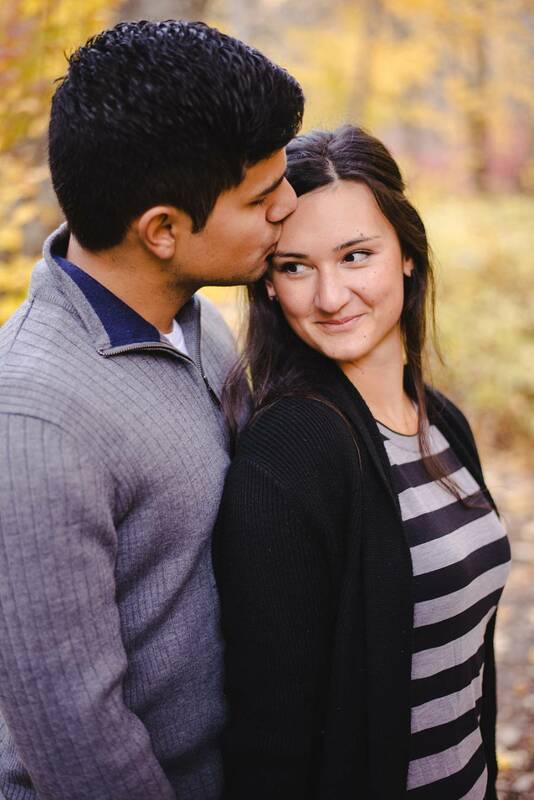 I had a great time meeting up with Darien & Ryan in Peachland for their engagement photos. 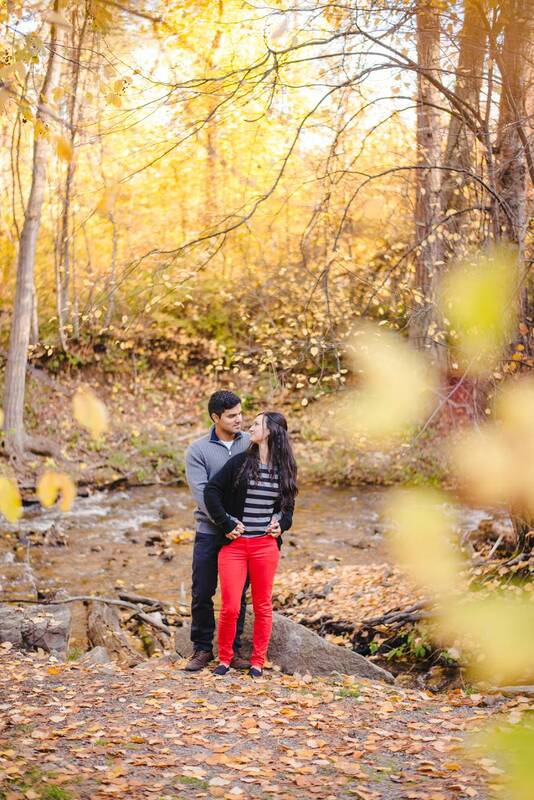 We went to 2 beautiful locations, first Antler Beach and then across the street to Hardy Falls trail. 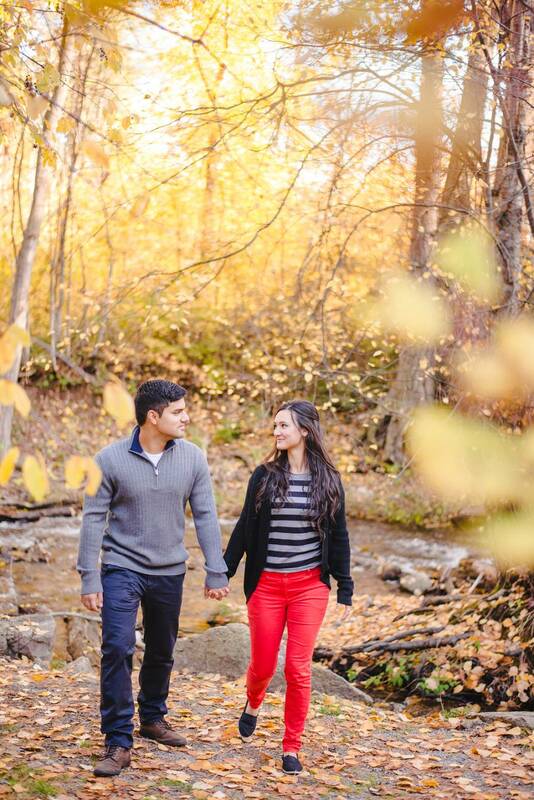 Lots of beautiful fall colors!